Jenny Houton with daughter Isla. A MALIN mum is hoping to be able to use her experiences with postnatal depression to help other mums as a support group gets underway later this month in Greencastle. Jenny Houton suffered postnatal depression following the birth of her daughter, Isla, almost four years ago. 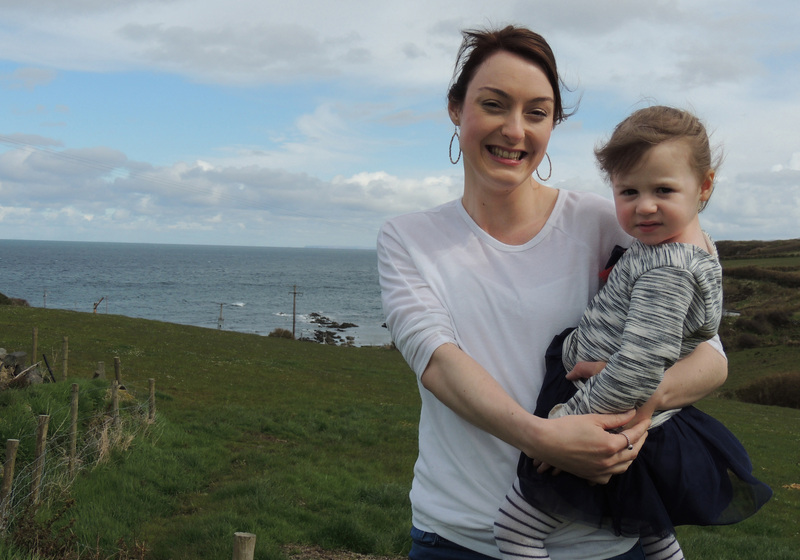 But now Jenny is hoping to use her experiences to help other mums who need a bit of support by running a mother’s support group in Greencastle at the end of September. “Being a mother, particularly a first time mother, is such a daunting thing,” said Jenny.